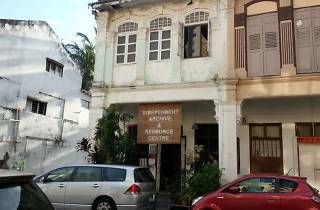 Hidden in a row of shophouses in the Kampong Glam quarter, a tiny space churns out workshops, symposiums, gatherings, gigs, film screenings and other artistic ventures. 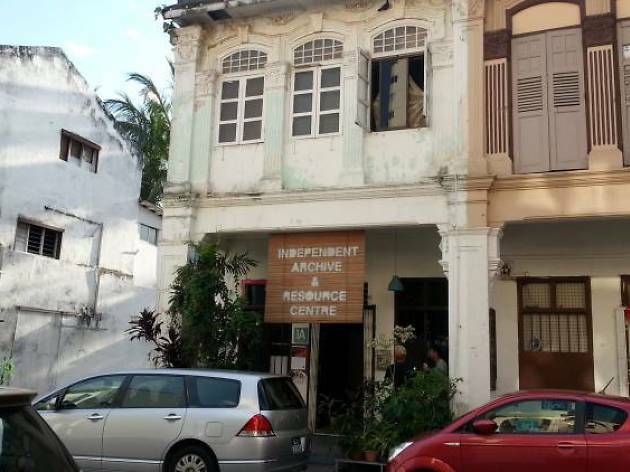 The Independent Archive & Resource Centre was established by Cultural Medallion-winner Lee Wen in 2012, and has been fuelling the small yet exciting experimental arts scene in Singapore ever since. And all you eggheads out there will fawn over the centre’s collection of academic literature on culture and various artistic disciplines.